We have had numerous cases reported of individuals trespassing within Manor Lands. 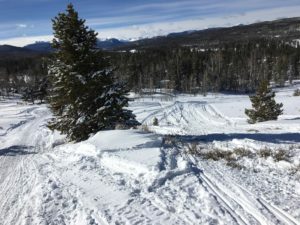 Although we understand the fun of snowmobiles, sledding and Winter activities, doing these activities off the roads is considered trespassing and is not acceptable. There are numerous trails outside Manor Lands for individuals to enjoy these activities. In addition, you don’t always know what is concealed under the snow. There are wells, electrical outlets and equipment. Currently, property is being torn up and damaged because of thoughtless actions of owners and their guests. Would you drive across your neighbor’s yard within the cities? Why is it acceptable to do so within Manor Lands? Please help us stop this abuse. You are responsible for the actions of your guests. Anyone caught will be fined. Also, anyone interested in running for the board please contact Shar Code, Shayne Purser or Judy Pearce. 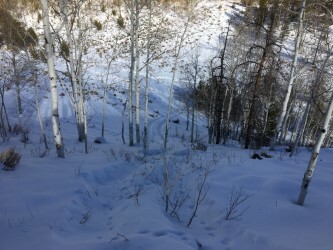 It was a busy weekend with a couple of new inches of snow. A key chain was found in the Wilderness parking lot. I have them at the Caretaker cabin and can be claimed by describing them. 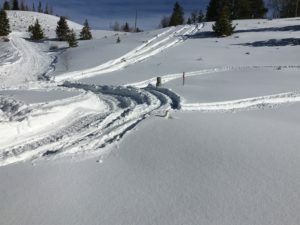 There are also cases of sleds off the trails. Just a reminder, it is private property off the roads and please inform guests to not to leave the roads while enjoying the snow inside Manor Lands. 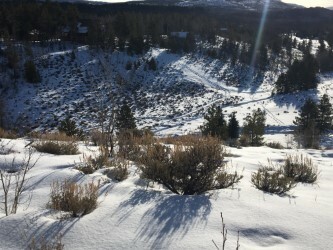 Posted in Caretaker Blog	| Comments Off on New Snow!!! You may have noticed that we are doing more functions via internet, social media and our website. As Manor Lands continues to use these tools, the job of our Web Master has increased substantially. It has been decided that we will seek a backup Web Master to assist Mary Ann Wilson with the various duties associated with this role. That way she can take leave or go on a vacation without us continually trying to hunt her down to perform some function for us. We are looking for a MLPOA owner or family member volunteer to assist her. This person should have some computer and/or internet skills. Please inquire if you are interested at webmaster@manorlands.org.